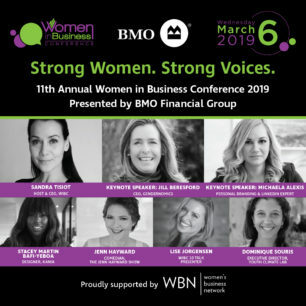 2019 Archives - The 11th Annual WIBC is proudly supported by the Women’s Business Network. 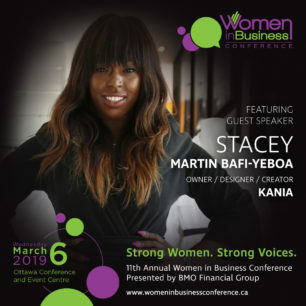 The 11th Annual WIBC is proudly supported by the Women’s Business Network. 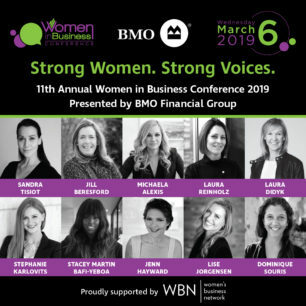 The 11th Annual WIBC is proudly supported by the Women’s Business Network. 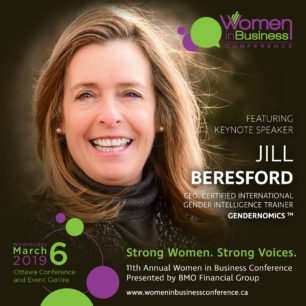 2019 | The Women in Business Conference is a signature event of Eastern Ontario Women in Finance.